The MetaStock Traders Kits are by far our most popular packages for ASX traders and are excellent value for money. 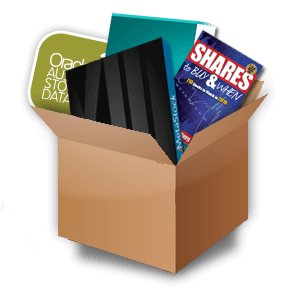 With the return to local data in Metastock Version 15 and 16DC, we can now offer you 3 choices of the discounted Metastock Traders Kit package. (3) A Traders Kit that includes Reuters Datalink Equities ( 1 region) + World Indices online data.